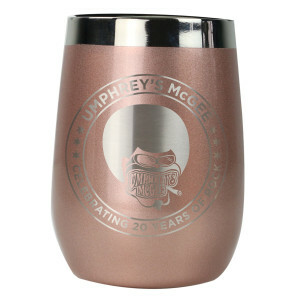 Take your favorite wine, whiskey, coffee or cocktail on the go with the triple insulated 20 Year Afroman Wine and Whiskey Tumbler by Eco Vessel. It's BPA free lid ensures your beverages will stay inside while sipping in the park or at your next UM show. The silicone base makes for a soft landing when putting it down and grips well to tables. No need to worry about breakage, it's the perfect condensation free alternative to traditional wine glasses and whiskey glasses. 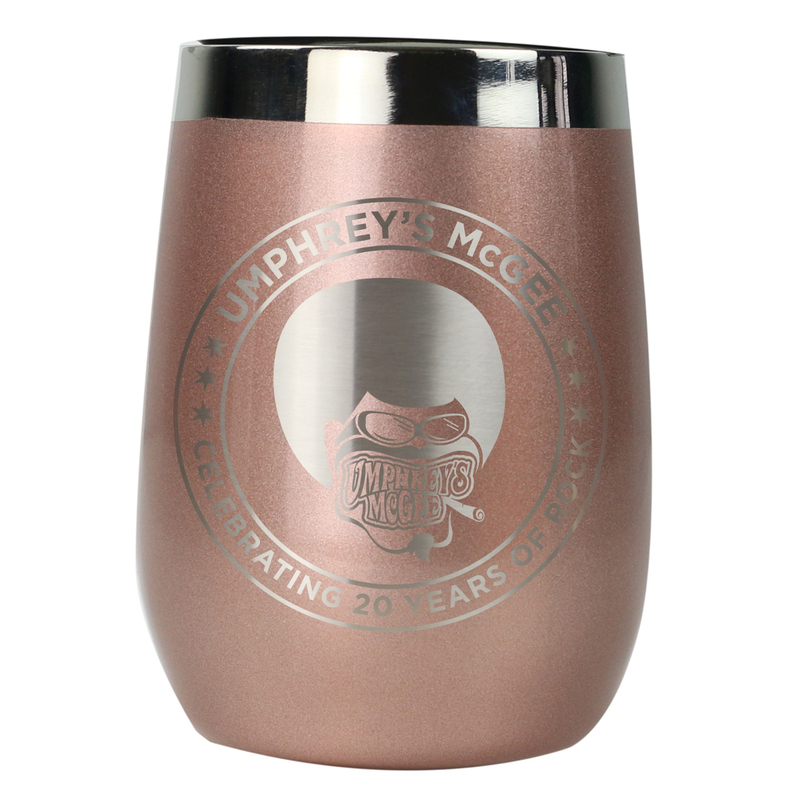 Featuring the laser engraved Afroman 20 Year Edition Artwork, these are available in three colors, and can be mixed-and-matched at a discount with our Holiday Edition Afroman Wine and Water Bottle for the perfect holiday gift set. 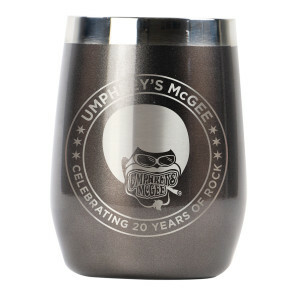 Buy any TWO tumblers and receive a $10 discount!